What makes Cape Town stand out from all those excellent places around the world: stunning scenery, great lifestyle and friendly people. And the easy pace of life and cosmopolitan mix of cultures attract many people from around the world. Cape Town offers you Table Mountain, Robben Island, biking, deep sea diving, fishing, shark cage encounters, African craftwork, white sand beaches the winelands and the whale route. The city has been nominated as one of the top travel destinations by a wide range of reputable travel magazines, web sites and newspapers for the past 5 years. It was the New York Times’ ‘Number 1 place to visit in 2014’. The Victoria and Alfred Waterfront is a working harbour and entertainment hub combined into one. Here you’ll find some of Cape Town’s best restaurants, nightlife, pubs, plenty of shops, aquarium, flea markets, kids entertainment spots, Maritime museum and a lot of activities. The waterfront is a nice area to stroll around in and feel safe, day or night. There are lots of places to sit and watch the seals frolic in the harbour and the fisherman bring in their daily catch. the cultivated and a must-see for anyone with a love of flowers and plants. There’s much to see and experience and you’ll do a lot of walking – sometimes it is steep. 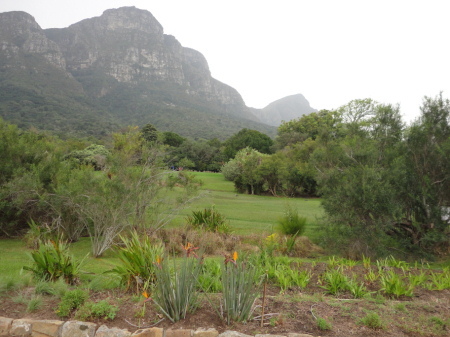 The gardens cover 36 ha of the 530 ha estate that covers the eastern flank of Table Mountain. It has an astonishing 7,000 species of plants, many of them rare. 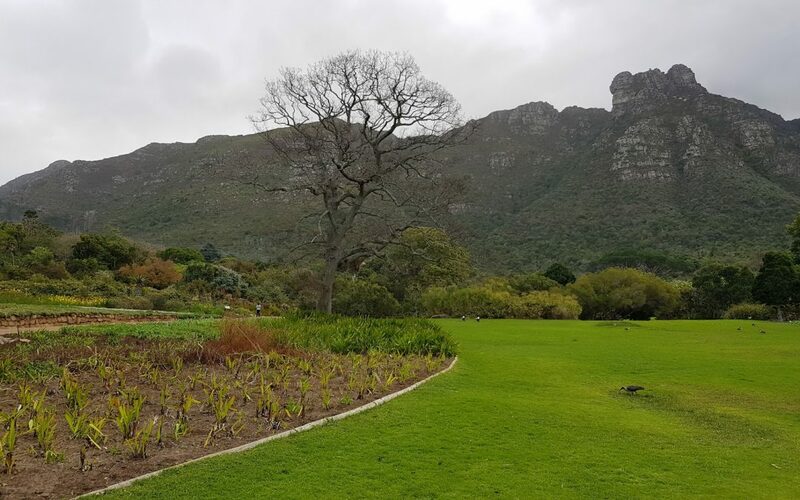 Nowhere else in the world will you find an area of such spectacular beauty and rich bio-diversity (such as the Table Mountain National Park), exist almost entirely within a metropolitan area. The Winelands Region is synonymous with all the best that the Cape has to offer. Visit towns like Paarl, Stellenbosch or Franschhoek. Cape Town is steeped in a rich history, a cultural melting pot with a diverse and vibrant character and a destination that will surprise you.